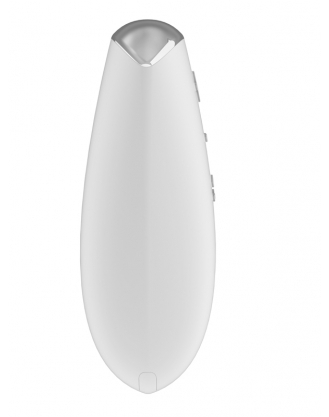 The Ovo Rechargeable R1 Remote control bullet is a sensually designed bullet from the German Company OVO. Rechargeable design made from body safe materials and complete with seven different functions. A showerproof design with a whisper quiet motor that produces ultra powerful vibrations. So good is the quality of this device, that OVO offers a 15 year warranty on their products.